Big tings are on deck for your friendly neighborhood Sol Power All-Stars this month as we cash in some invites to rock in NYC. 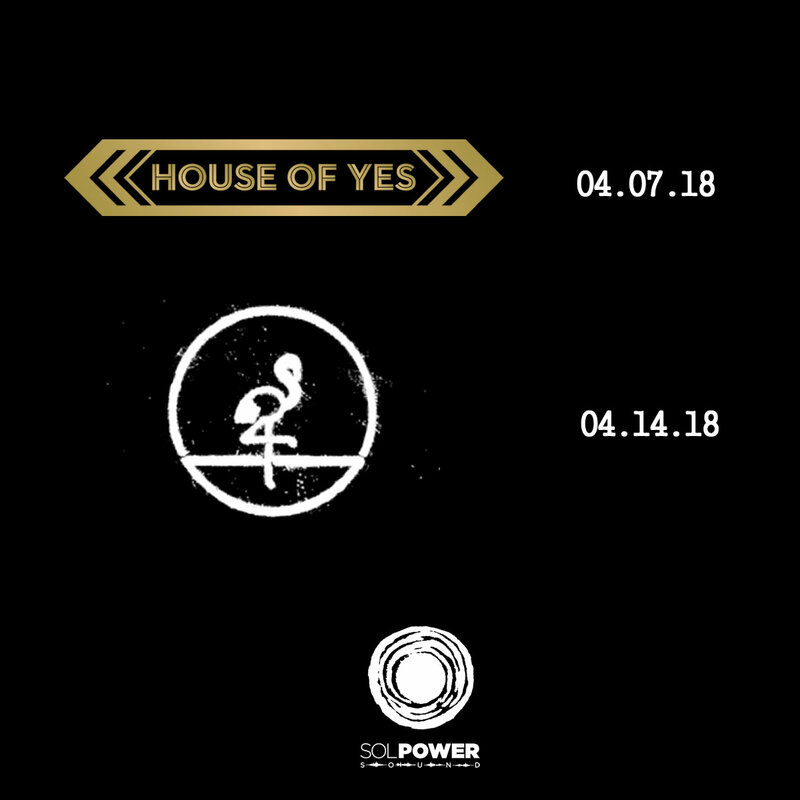 We’ve heard A LOT about House of Yes. 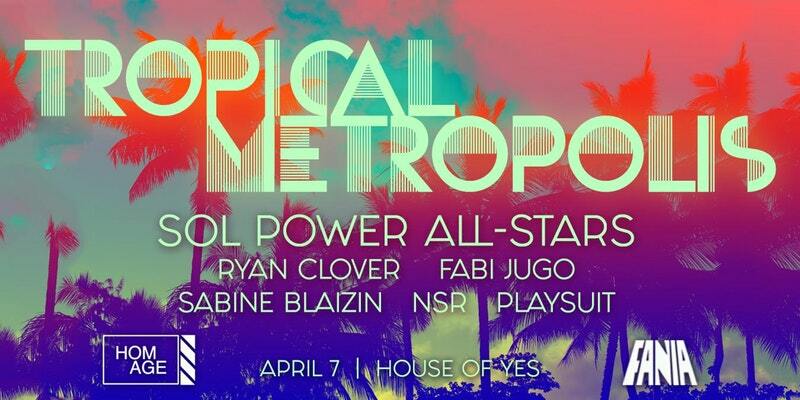 Reminds me of the dawn of club culture in the NYC downtown scene of the ’80s. We’ll be guests of the venerable Fania Records and the HOMAGE record label and this is likely to be one for the books, especially with the stacked lineup. 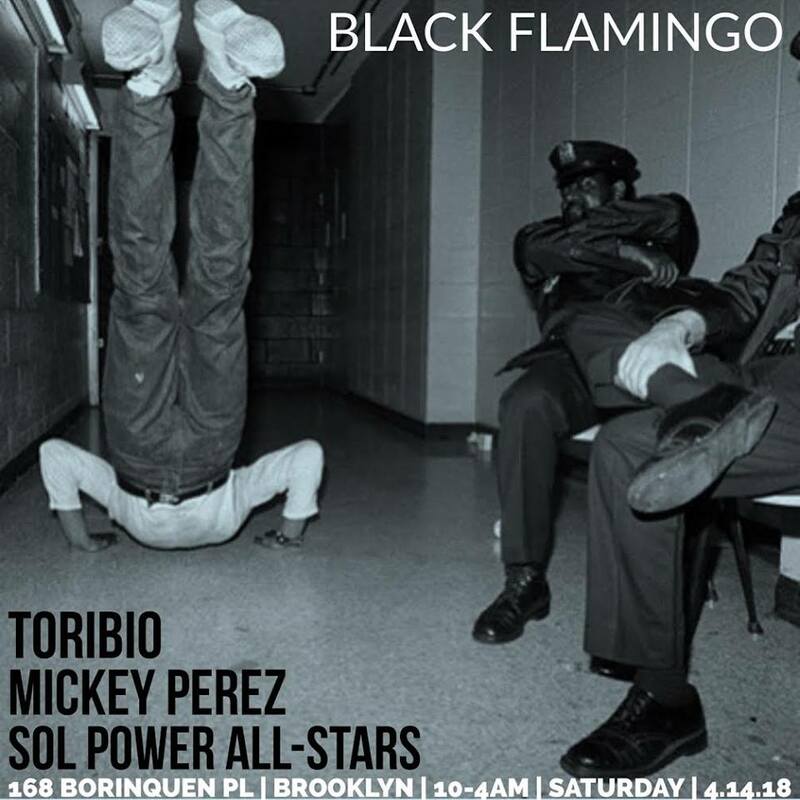 DJ Mickey Perez is a champion selector of the same types of diasporic delights that Sol Power embraces. Any place that is equal parts cocteleria, taqueria, y danceteria is our type of party.